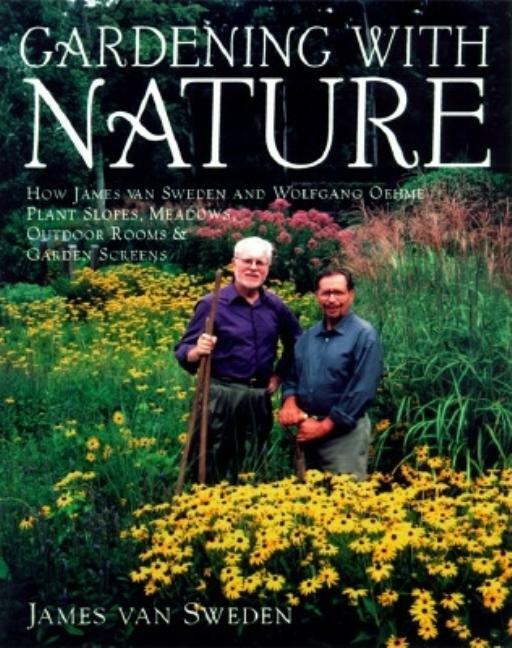 In Gardening with Nature, James van Sweden shows home gardeners and professionals how to conceive, design, build, and plant the romantic gardens for which he is renowned. In Part 1, van Sweden describes formative influences and outlines his credo: bold, massed, asymmetrical plant groupings, reverence for site, low maintenance, and attention to all seasons. Part 2 explores design strategies and then embarks on a garden tour to show the rationale behind specific plant choices and design decisions. 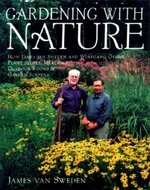 Part 3, "Planting Your Garden Step-by Step, " gives the nuts and bolts and hundreds of useful tips, and Part 4, "Favorite Plants, " offers a short, illustrated glossary of plants photographed in garden settings.